Want Magnolia Room on the go? Order online and pick up. We are pleased to announce that our Private Dining Room is ready to take your reservations. We can accommodate groups of 20 to 50 people in our quiet and attractive new Private Room. This is perfect for family gatherings, civic groups, and church fellowship. 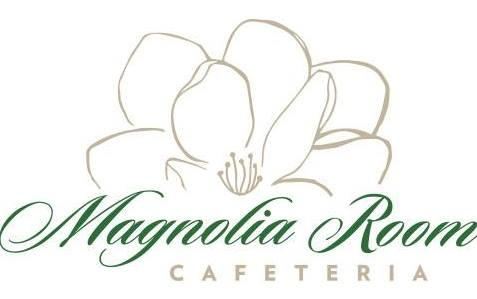 Please contact us at (770) 685-4530 or at magnoliaroomtucker01@gmail.com for reservations.